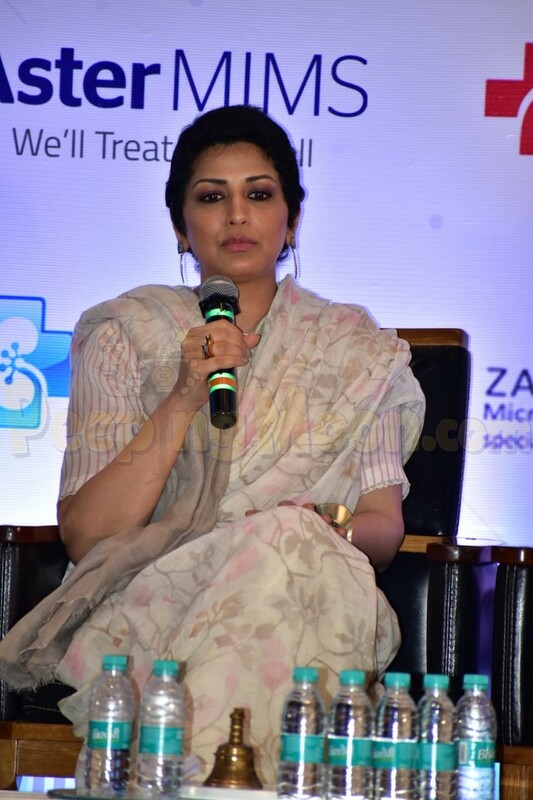 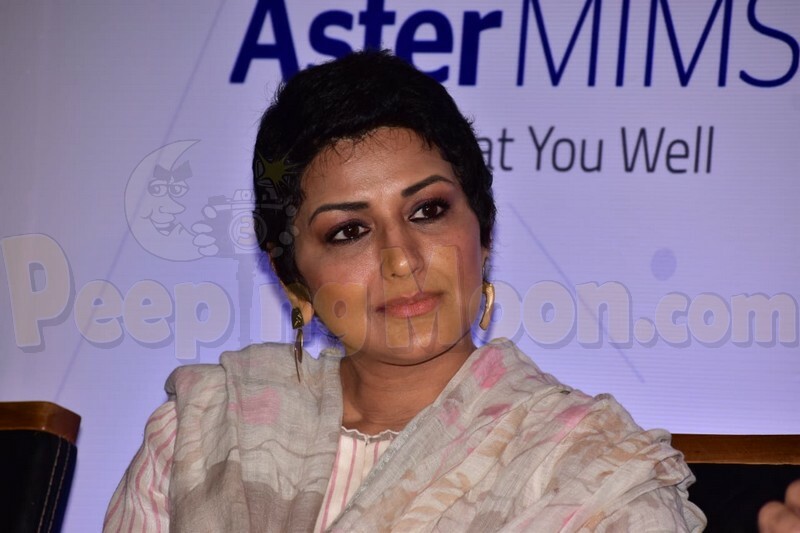 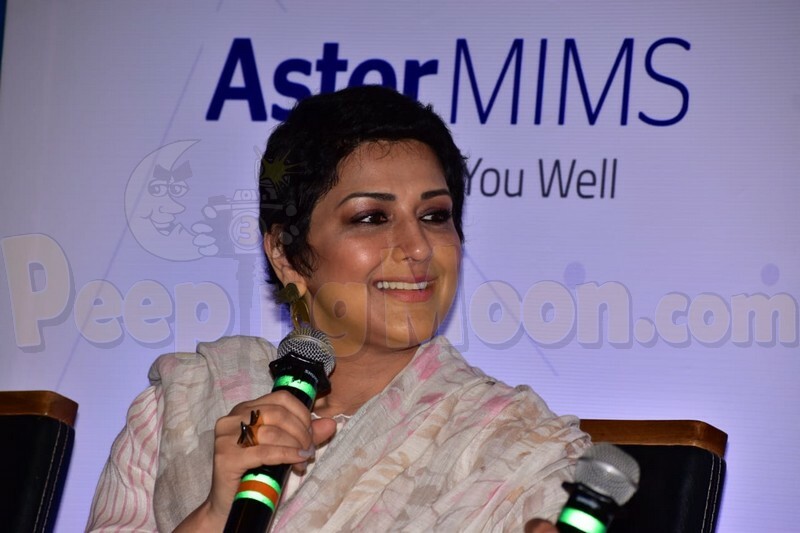 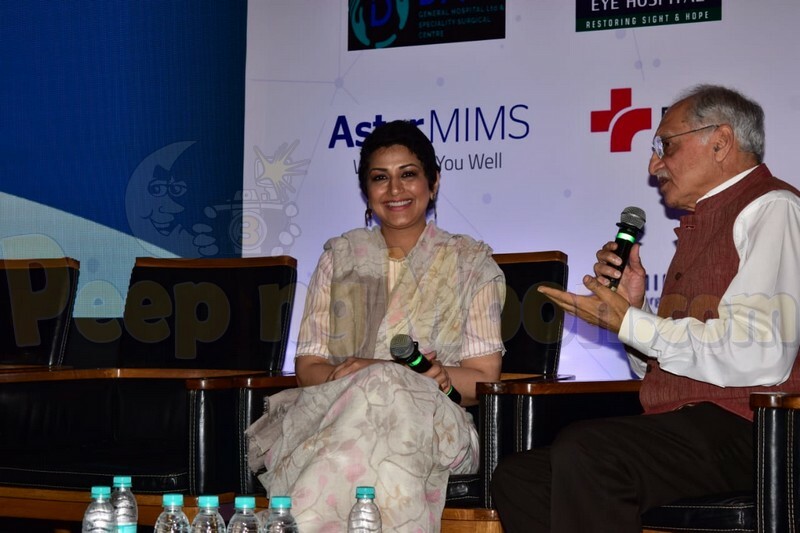 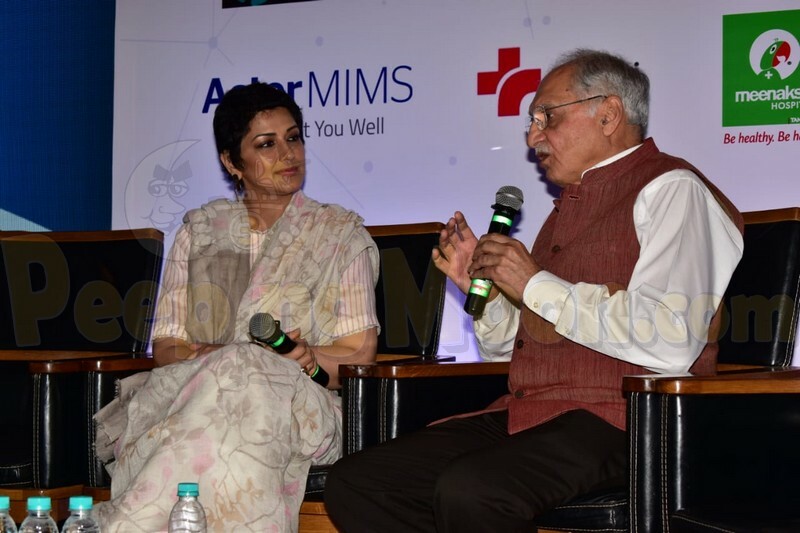 Sonali, who was diagnosed with cancer last year, attended a healthcare event at Cahocon 2019. 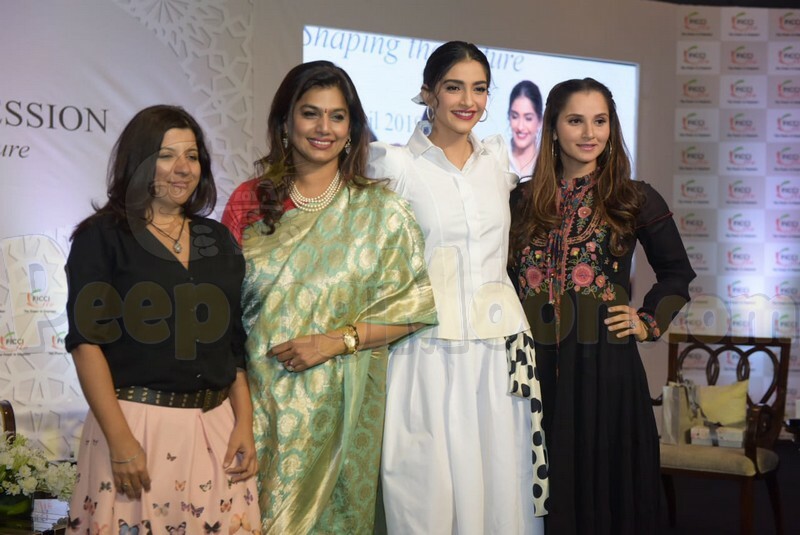 The actress looked beautiful in a floral saree. 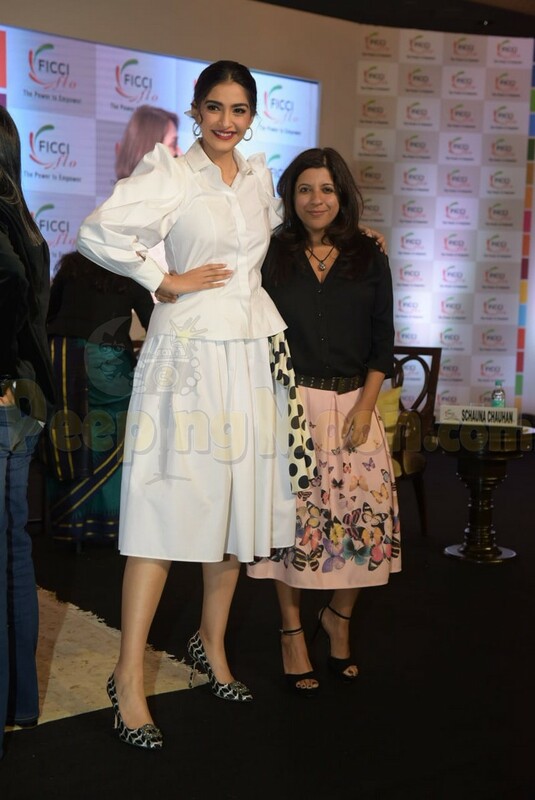 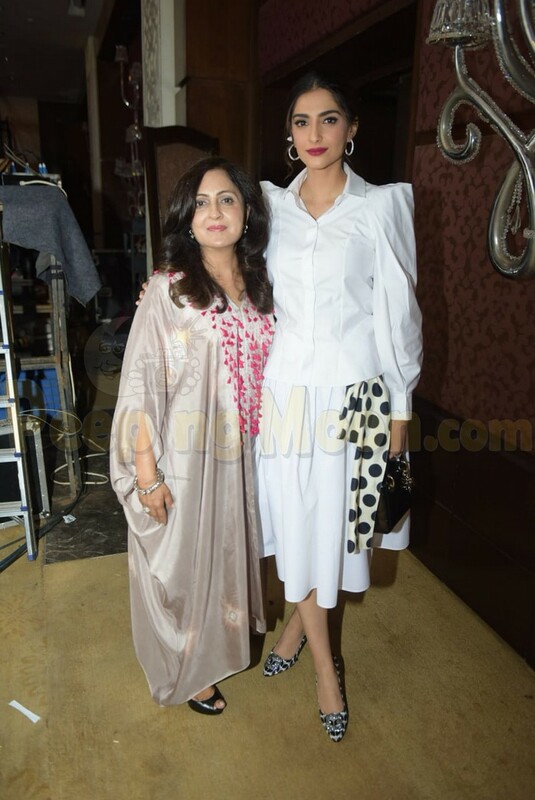 Sonam was also snapped in Delhi at a Ficci Flo event.